Al started working here back in 1974 in the performace shop. 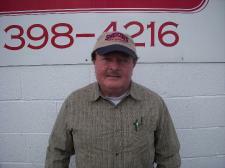 Al is currently over seeing operations in the performance shop and is handling all of the F&I in the auto sales. 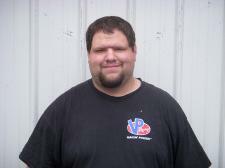 Adam started working in the body shop section of the Performance shop back in 2004. Adam is currently working in the performance shop he is in the body shop section. Adam enjoys hunting and flying RC airplanes with his time off. 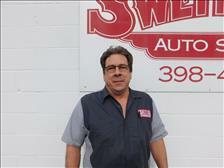 Jay started working for Sweitzer's Performance in 1997. 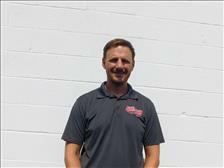 He is in charge of the bodyshop supplies of the Performance shop. 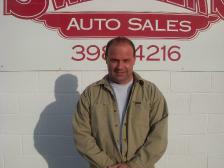 He is also our on road salesman who services the local bodyshops in the area. With Jay's time off he enjoys hunting,fishing and riding his Harley Davidson. Jenna started working in the detail department back in 2003. Jenna is currenty handling all of the recon for the dealership. Jenna enjoys camping and being outside with her time off. Steve Swarthout started here 2013. He works in Recon department. He also helps in transporting vehicles. 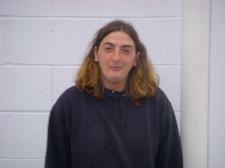 With his time off he enjoys hunting & Fishing and working in the yard.